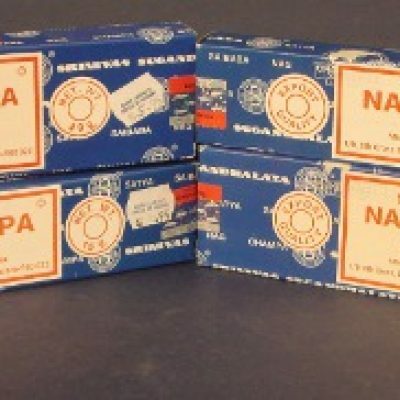 One of the world's most popular incense, Nag Champa is an Indian incense that contains plumeria, sandalwood, and the semi-liquid resin halmaddi among others. It is great for meditation, and has a widely accepted fragrance that is often used as an "all purpose" incense. These are readily available as a stick incense.